Treat your senses with this comprehensive adventure through the Deep South as you indulge in the sights, tastes, and sounds of the most influential music hubs in America, from the swinging sounds of New Orleans’ jazz notes, the soulful rhythm of Memphis’s blues scene and through to the ballads of Nashville’s country music harmonies. Visit Jonesboro, the town renowned for being the setting of “Gone with the Wind”. Discover the sights, sounds and tastes of the jazz city of New Orleans. Take an optional carriage ride through Charleston. See the highlights of the capital of country music, Nashville. Explore the wonders of Memphis, the city of Blues. 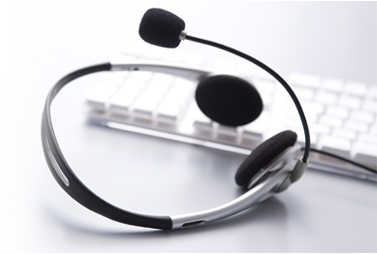 Arrive in Atlanta Airport and make your way to the hotel to meet your tour director. 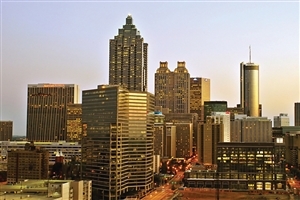 Take a tour today of Atlanta, an important southern city during the Civil War. After being burned down in 1864 by General Sherman, the city was rebuilt ant today is an eclectic hub for both culture and business. Learn all about Margaret Mitchell, publisher of the renowned book “Gone with the Wind” which depicted the life of the daughter of a plantation owner through the civil War and aftermath. Spend the morning visiting the Road to Tara Museum and Stately Oaks Plantation in Jonesboro, which served as the inspiration for Tara. You will have the opportunity to see memorabilia and props from the movie including costumes worn by the stars Vivien Leigh and Clarke Gable. Enjoy a welcome reception in the evening to meet and greet your fellow travellers. Head west today for Augusta, the second oldest city in Georgia, and home to the esteemed Masters Golf Tournament. Walk the cobblestone streets and paths lined with intricate architecture before spending the evening as you please, perhaps aboard an optional romantic sunset cruise or carriage ride. Today you will get to wander around the preserved historic district of Charleston on a locally guided tour. Spend the afternoon at leisure, uncovering the relentless area which has survived a number of wars and natural disasters yet still stands proud as a gem of the south. Take an optional excursion to Boone Hall Plantation to see its renowned Avenue of Oaks which has appeared in several movies. Continue your way south to Savannah today, stopping at Port Royal Island to see the city of Beaufort along the way. The impressive architecture of the city has often frequented Hollywood movies, including “Forrest Gump”. Proceed after lunch to Savannah, a once great cotton kingdom, filled with preserved century old buildings which you will see on a guided tour of the intriguing Antebellum residences. The shops and restaurants that line the river were once cotton warehouses which gives the area a distinct flair. 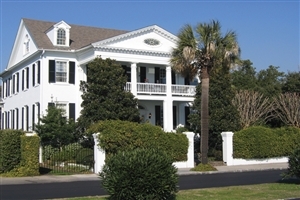 Leave the intricate designs of Savannah’s homes behind for the southern coast of Georgia. Pass by richly historical cities before entering Florida State, stopping in the quaint city of St. Augustine, the oldest, continuously occupied European established port and city in the continental United States. You will arrive in the evening at the state capital, Tallahassee, a charming and peaceful capital with gentle hills that border the city. Continue on to the important vacation destination of Pensacola, known for its vast Gulf shoreline. Scuba diving and fishing are two favourite pastimes of tourists in these parts, lapping up the relaxation of the atmosphere along the pristine beaches. Afterwards, head on to Mobile, an important port along the Gulf Coast founded in 1702. 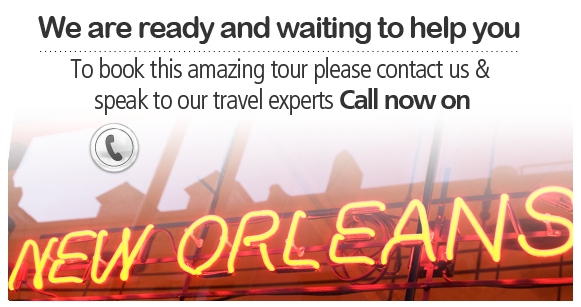 New Orleans is the next stop on your tour, a city that boasts a beautiful combination of French, Caribbean, Spanish African and Anglo-Saxon influences found within the local architecture, food, and music. 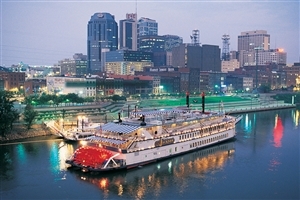 Embark on an optional Riverboat Dinner Cruise and relax whilst listening to the sounds of a Dixieland jazz band. Indulge in the sights, sounds and tastes of New Orleans as you traverse the city alone. 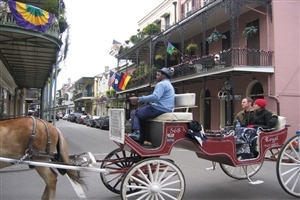 The morning offers an optional tour to a renowned Louisiana Plantation, or you can simply stroll along the cobblestone streets of the French Quarter. Travel next to the capital of Louisiana, Baton Rouge, for a city tour. Continue on to Natchez via the Natchez Trace Parkway, a 444 mile long scenic drive through Native American history. Visit one of the local Untebellum homes to learn all about the 19th Century millionaires. Depart Natchez and on to Memphis, a large river port that was once a significant link in the Civil War cotton trade. Tour the city’s lively Beale Street, filled with blues clubs, before seeing the historic Front Street, a once popular cotton trader and merchant hub. Take an optional visit to Graceland, the home of the King of Rock, Elvis Presley. Nashville is the next destination, the city of country music, earning its title with the airing of the WSM Barn Dance radio program, the forerunner of the Grand Ole Opry. See the Ryman Auditorium, the studios near Music Row, and Opryland, all testaments to the cities country music title. Leave music city for the renowned Choo Choo of Chatanooga, the downtown area has received national praise for the rebirth of its downtown and riverfront areas. The afternoon sees you making your way back to Atlanta where the tour ends.